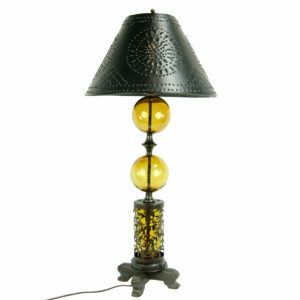 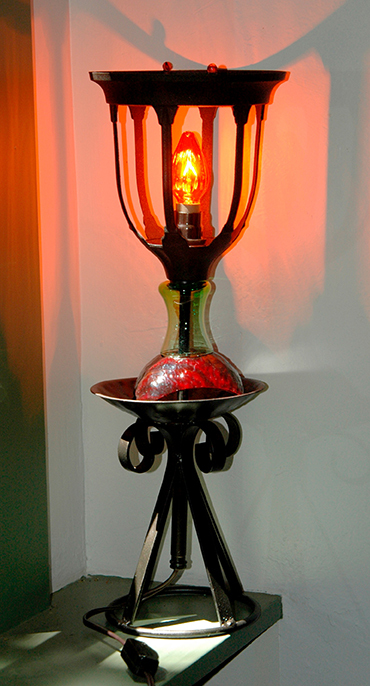 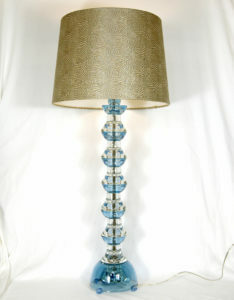 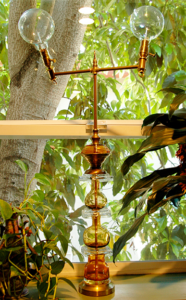 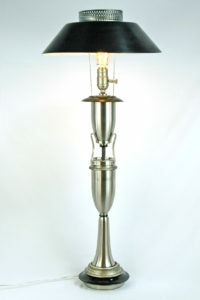 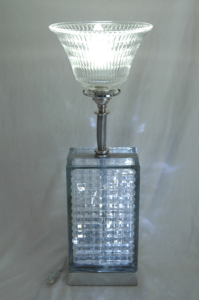 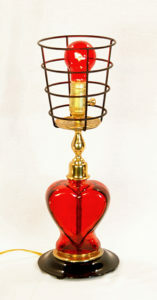 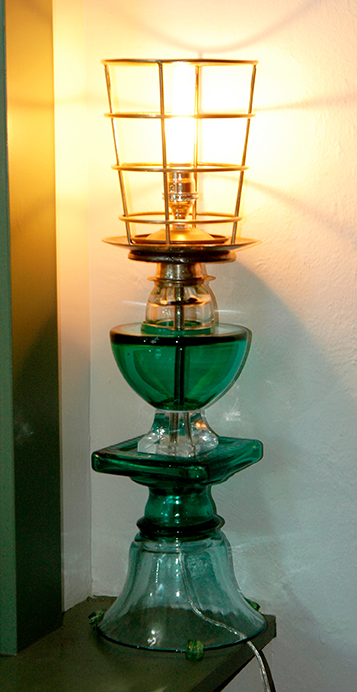 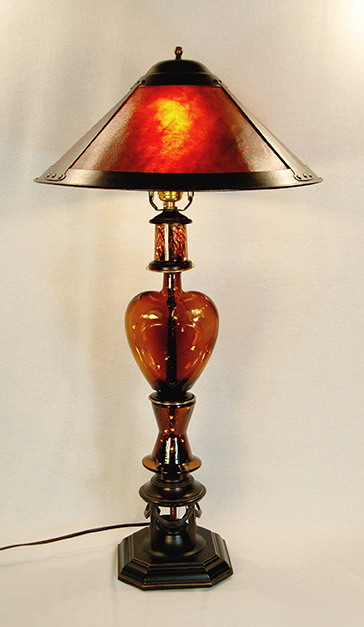 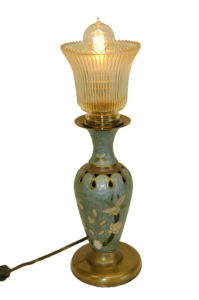 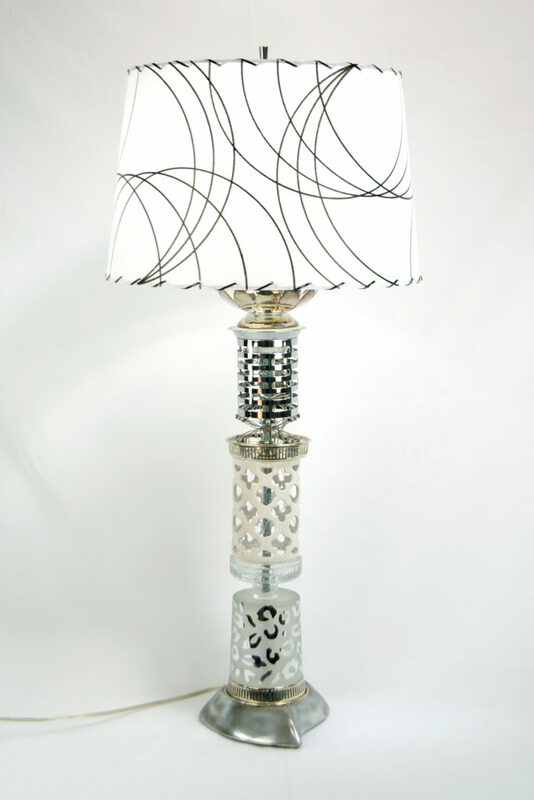 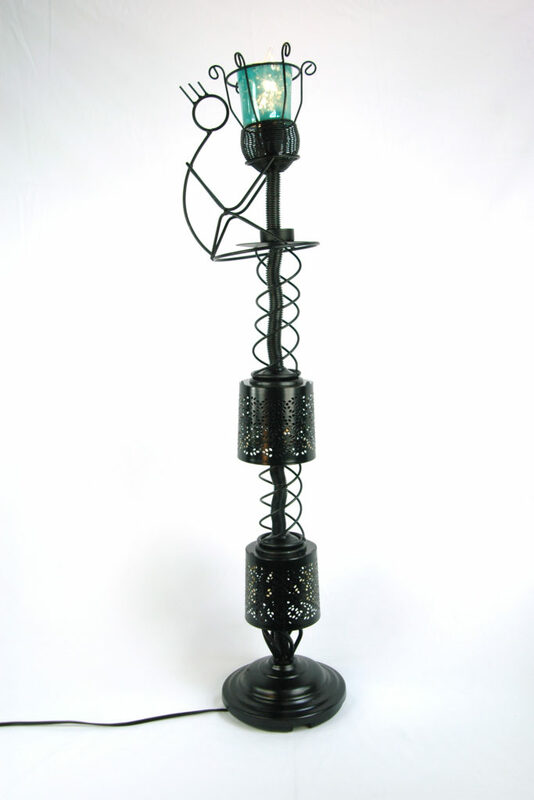 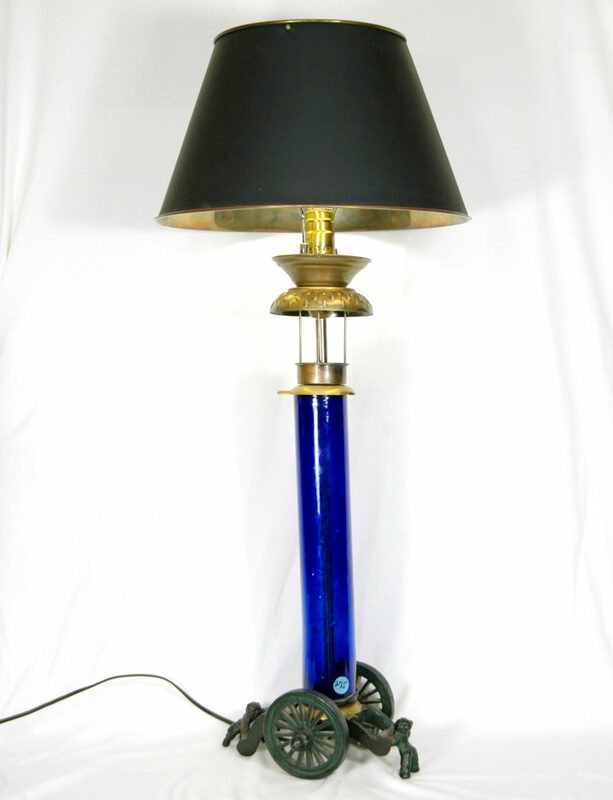 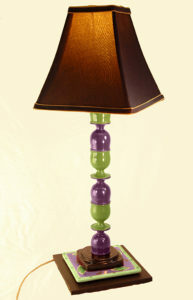 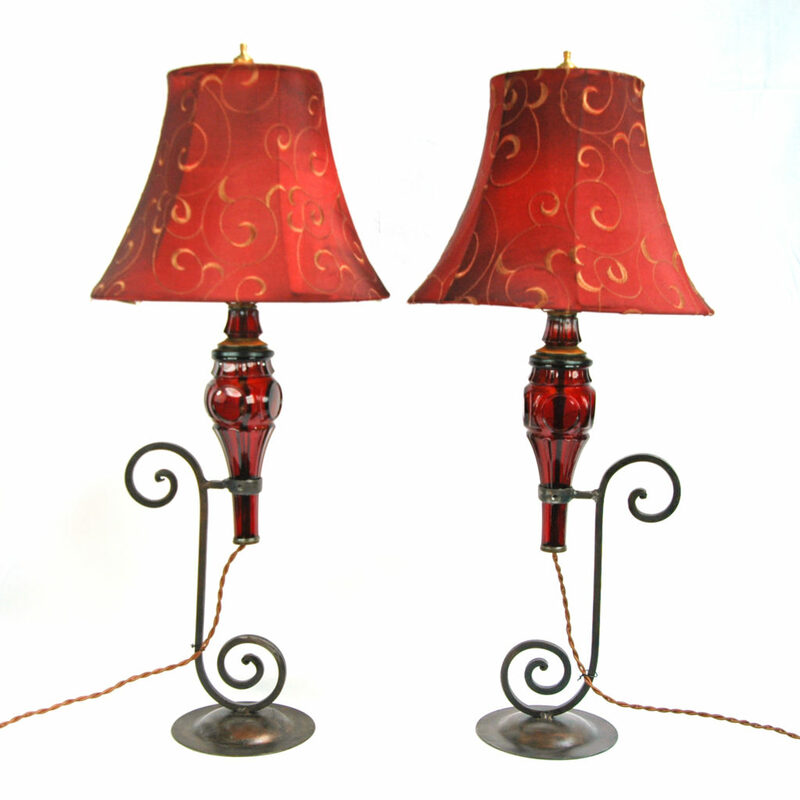 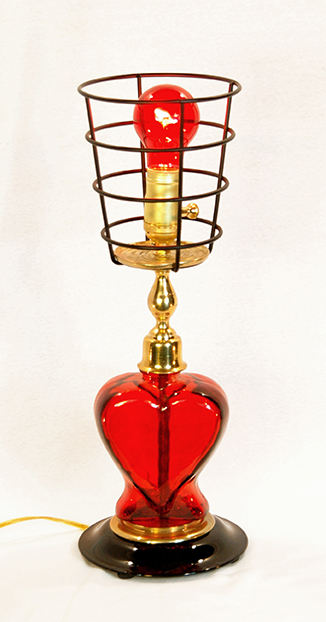 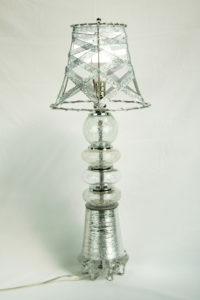 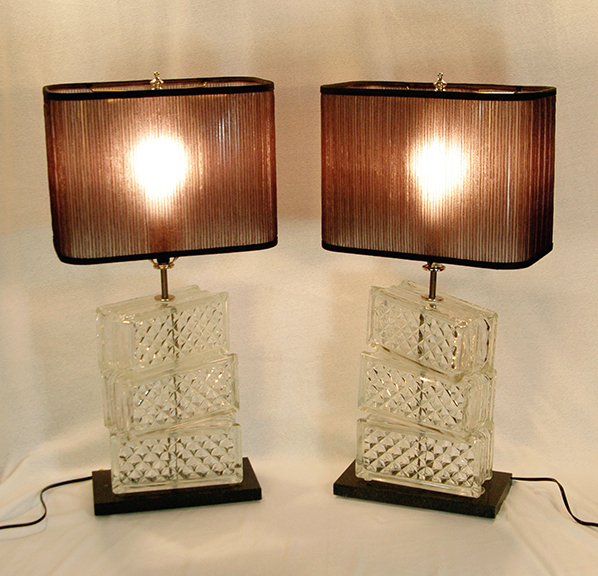 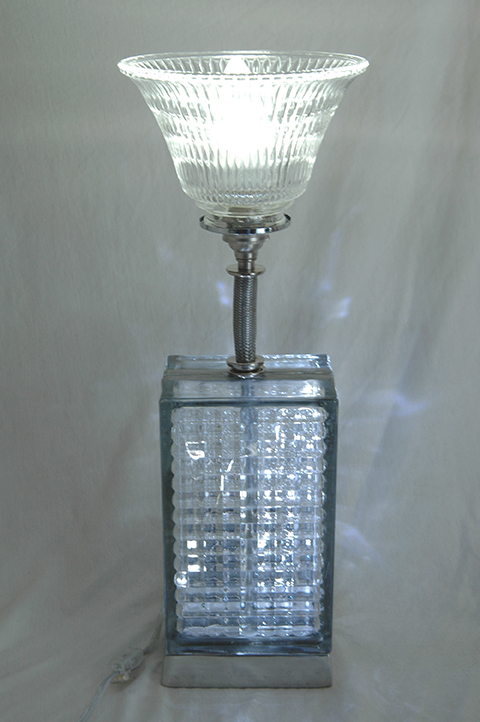 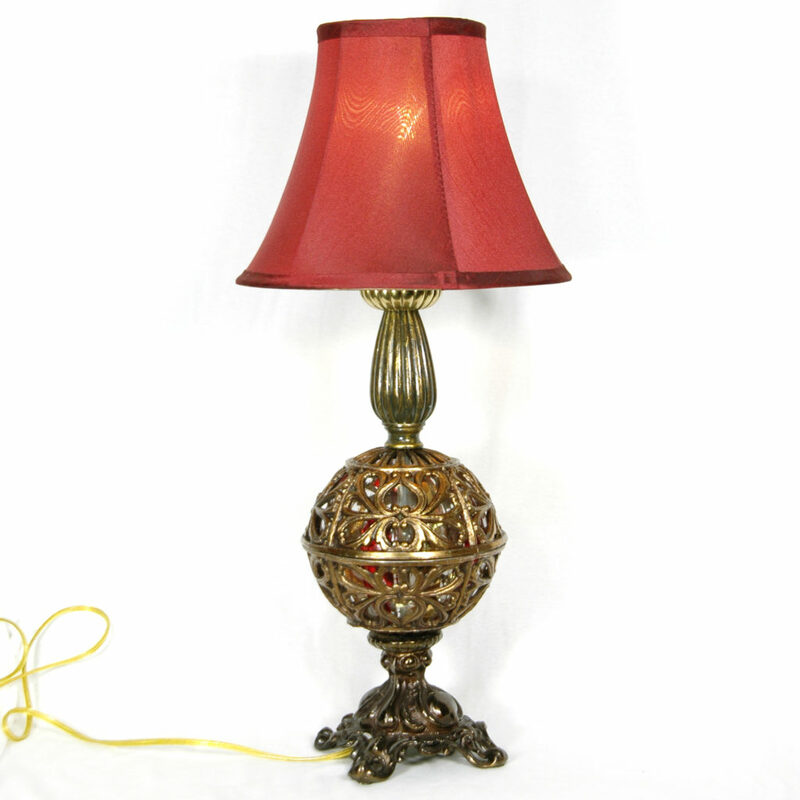 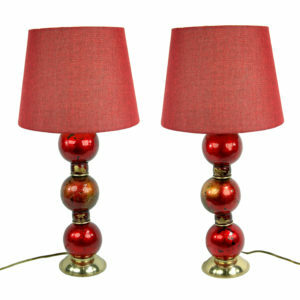 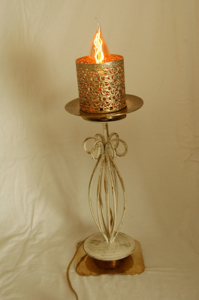 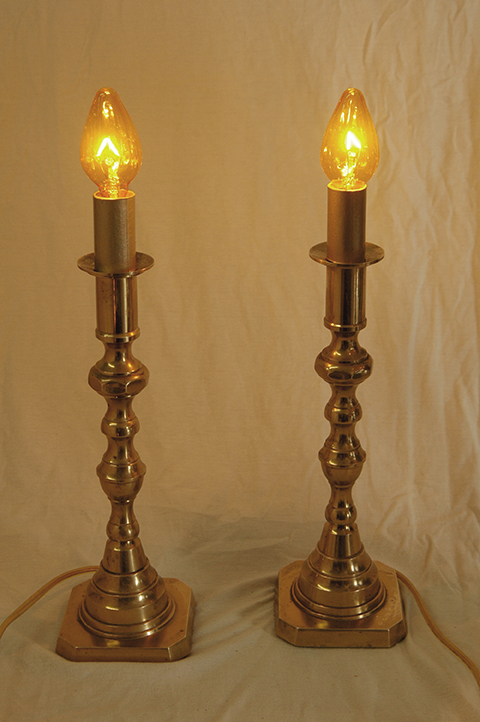 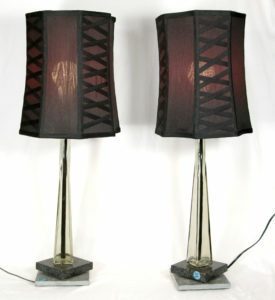 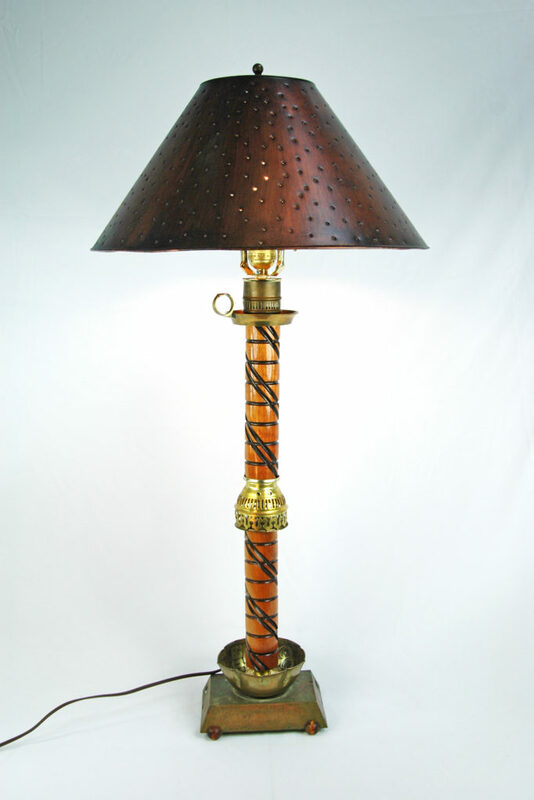 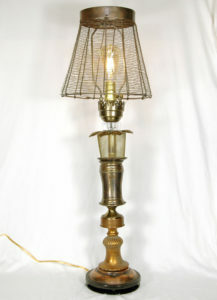 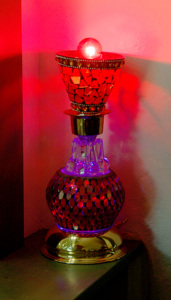 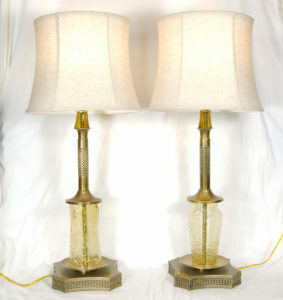 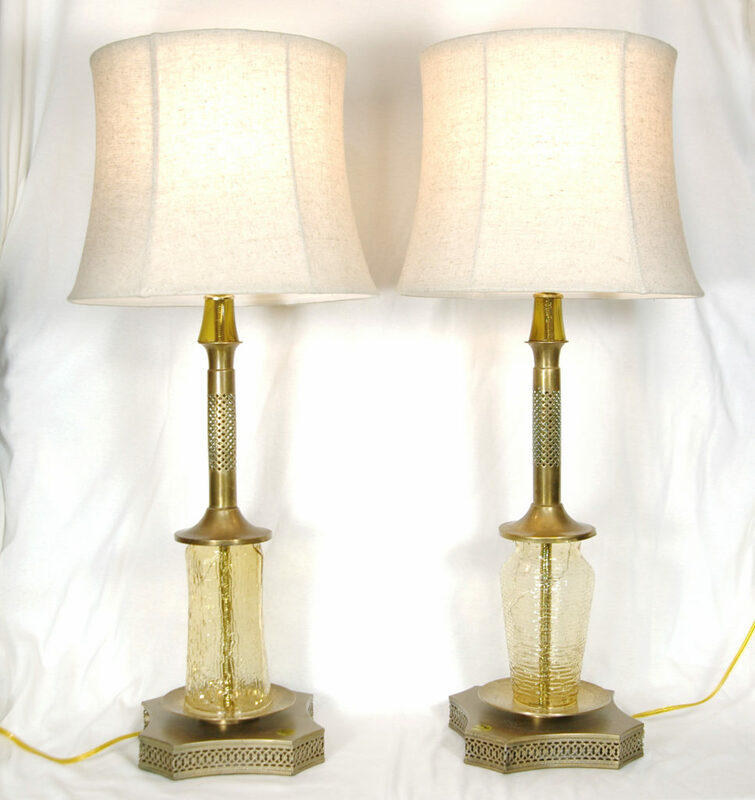 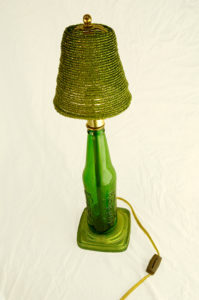 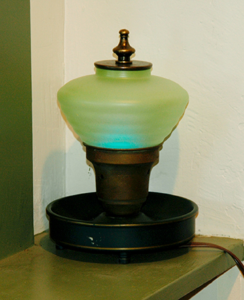 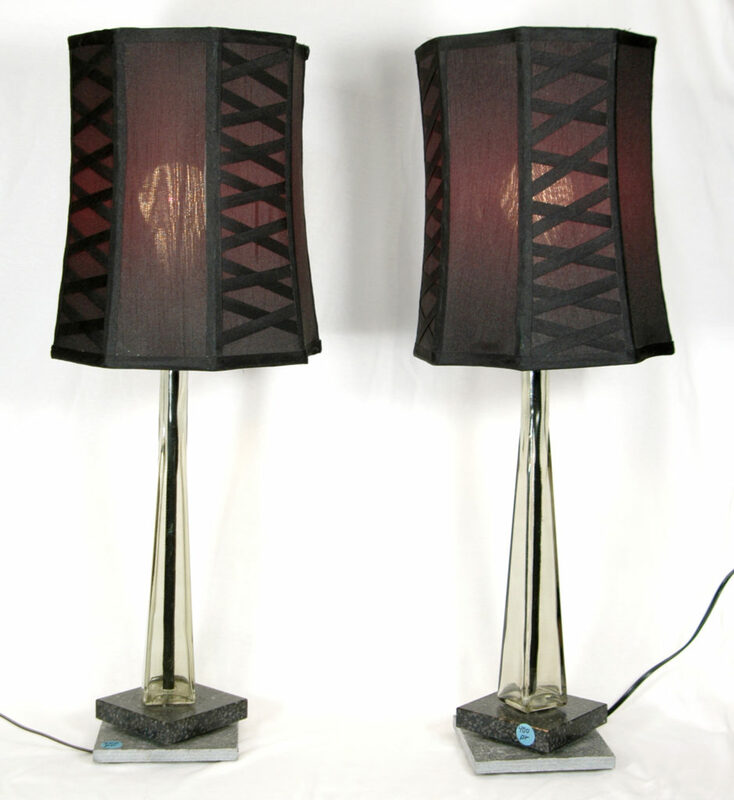 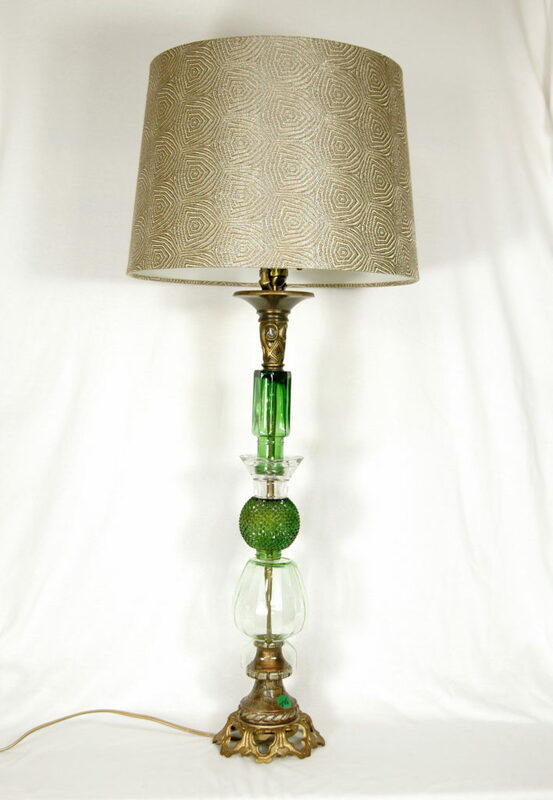 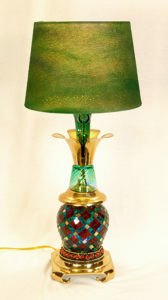 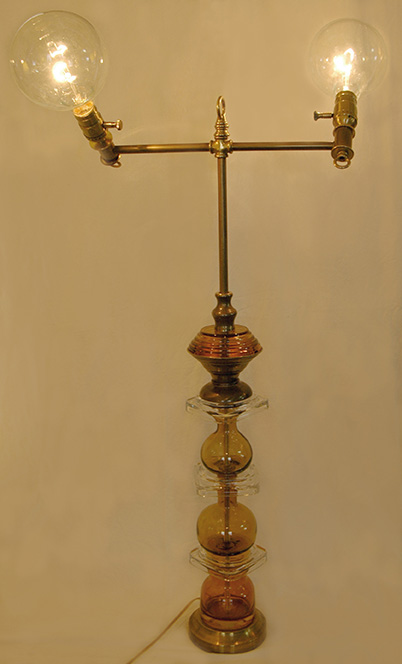 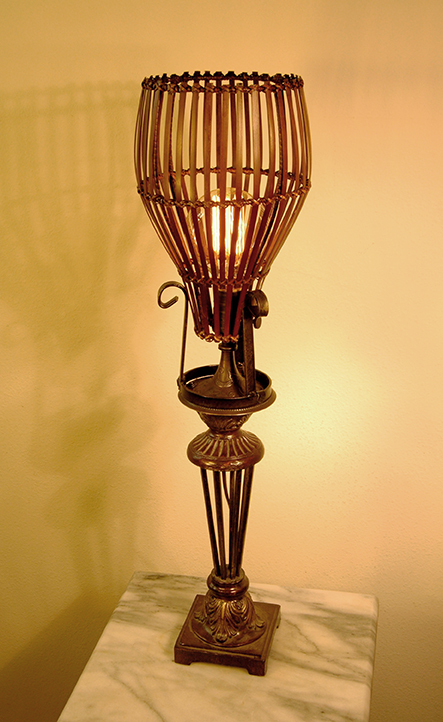 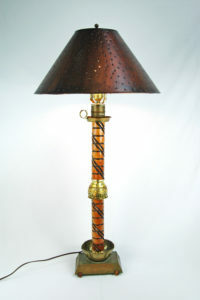 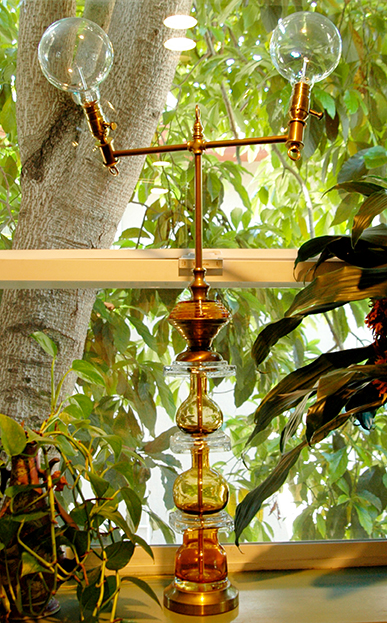 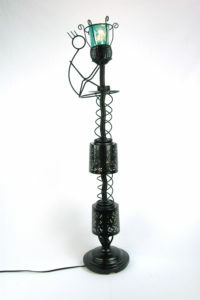 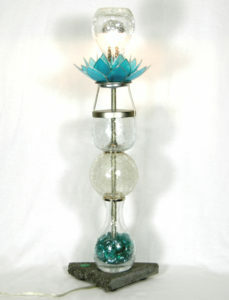 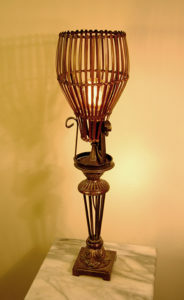 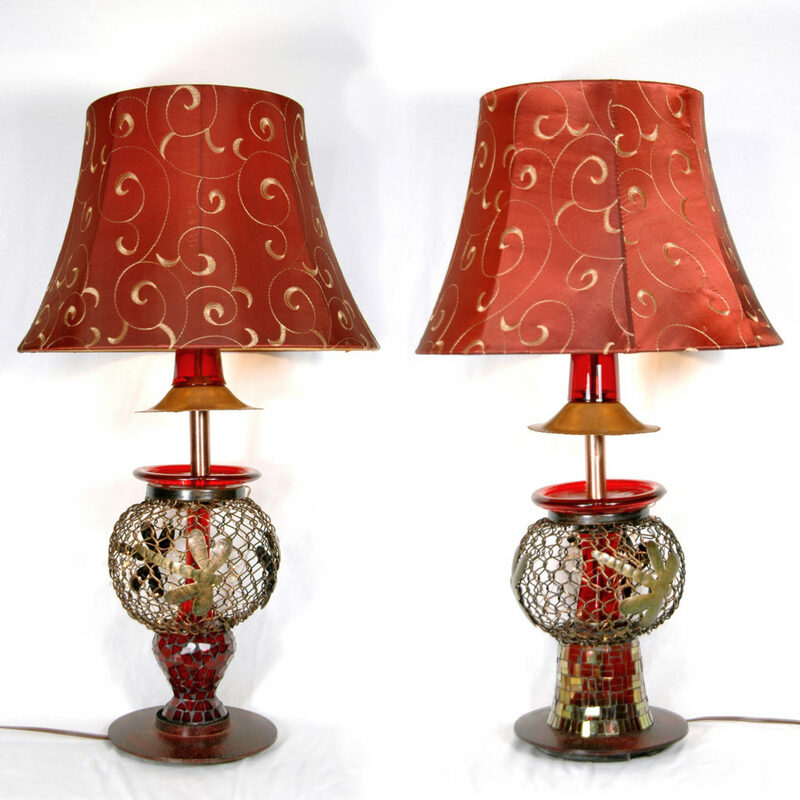 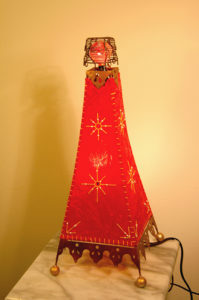 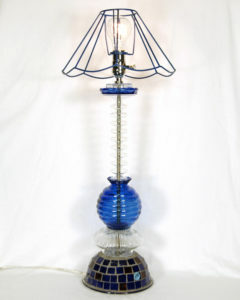 Prices range from $70 to $400 per lamp. See something you like? Click on picture to feature and see size and price. 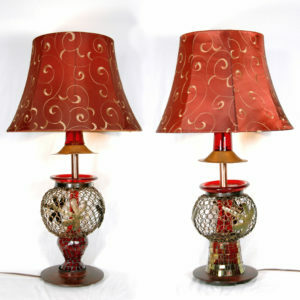 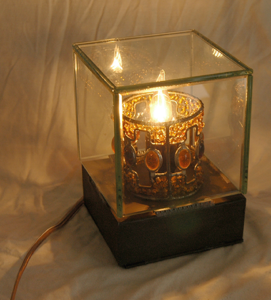 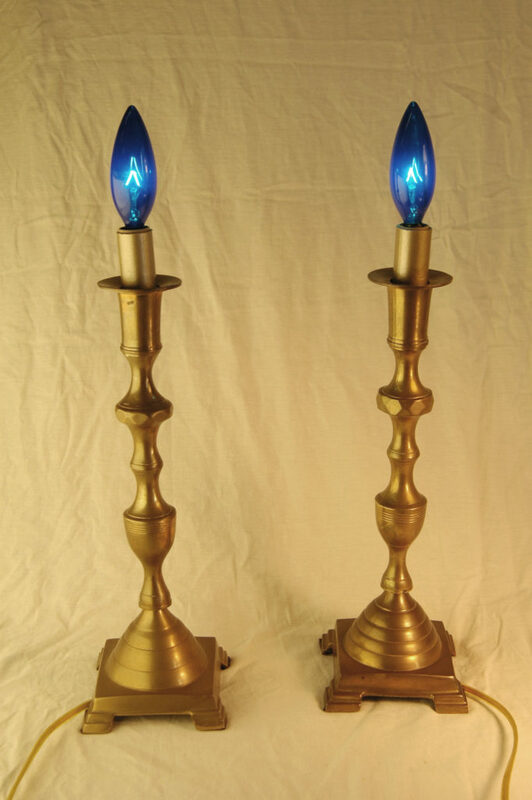 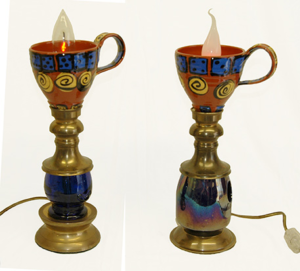 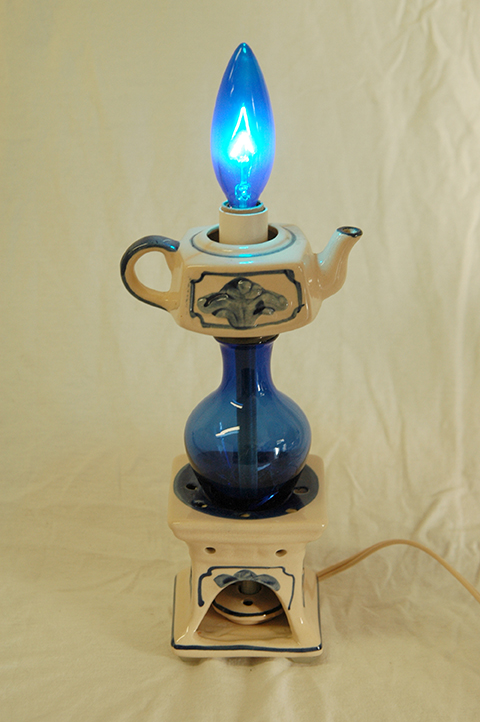 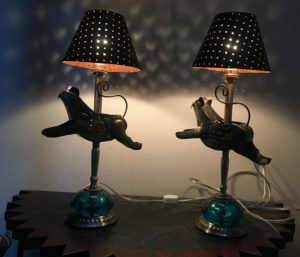 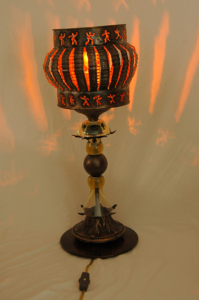 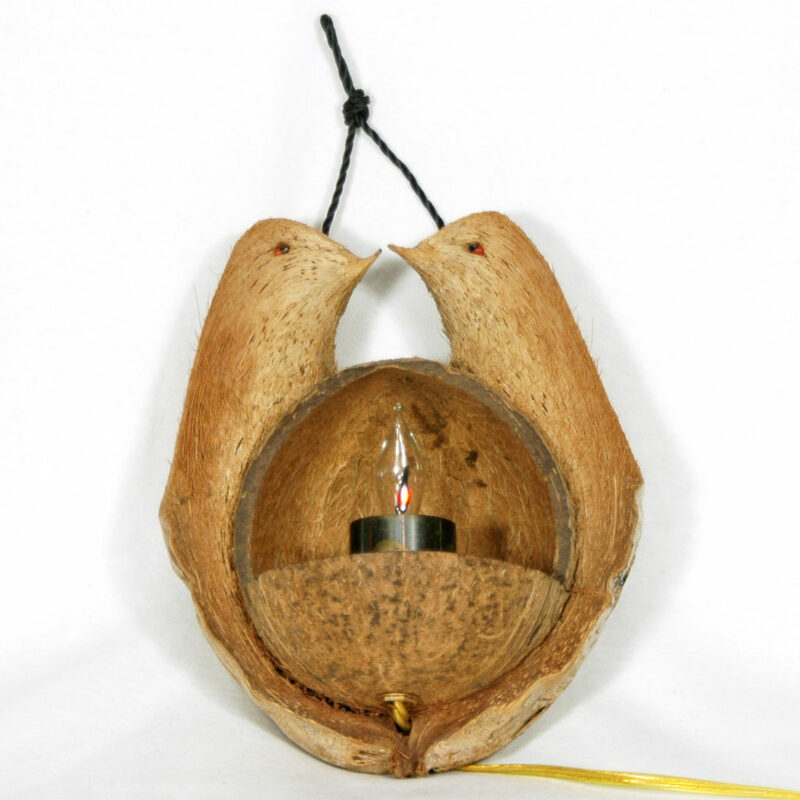 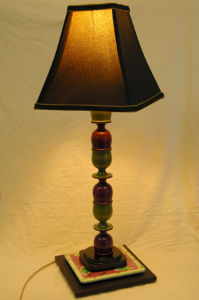 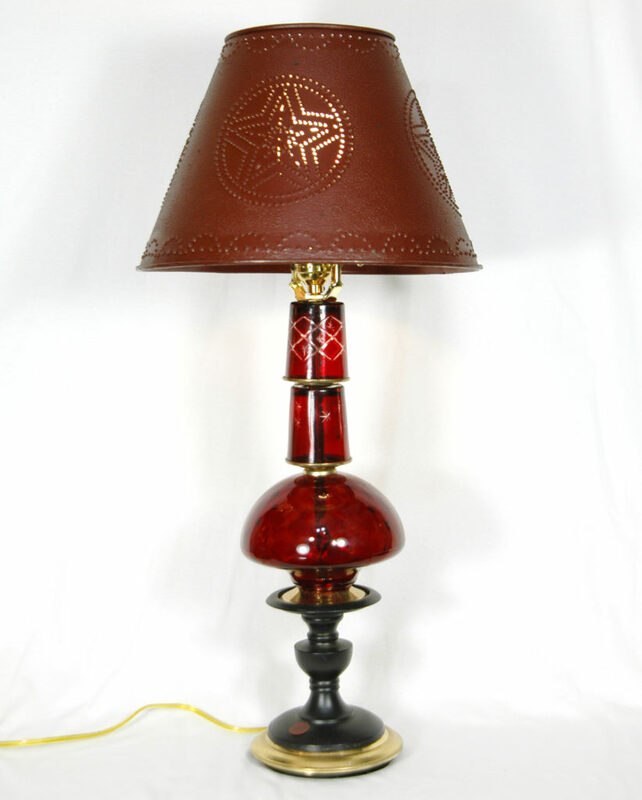 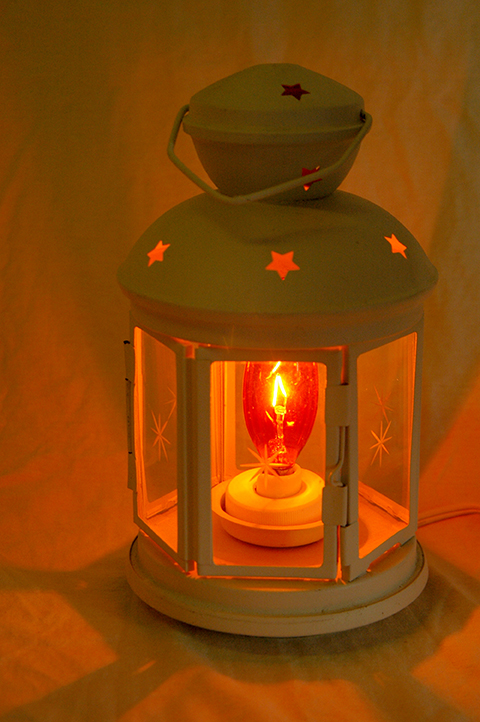 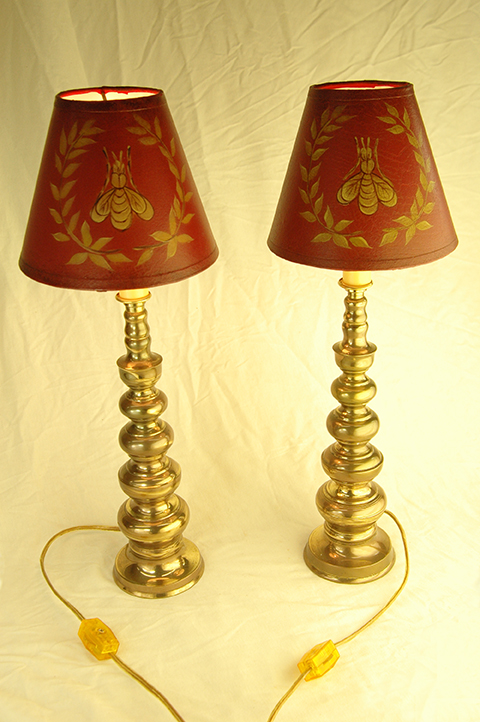 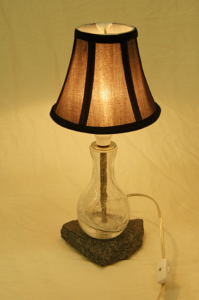 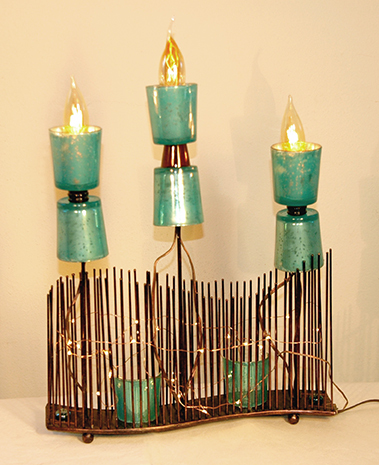 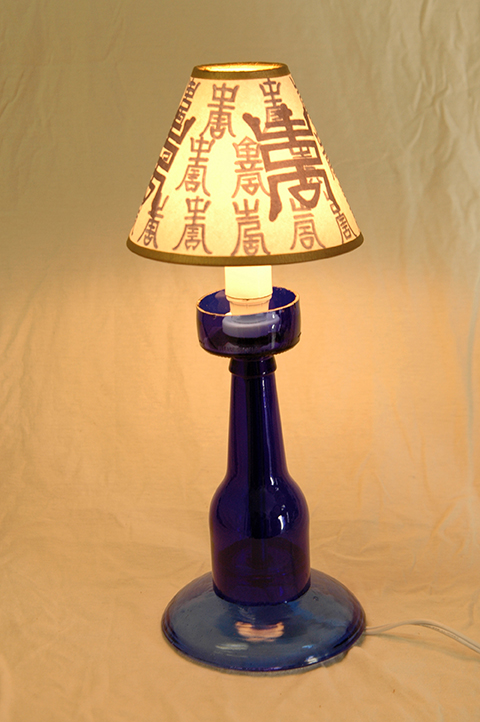 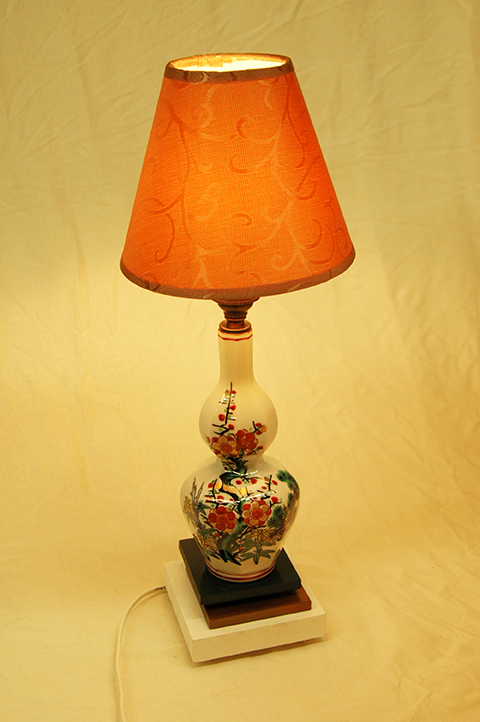 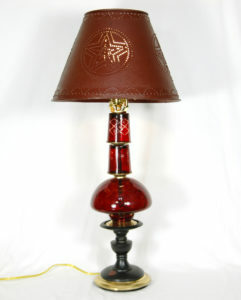 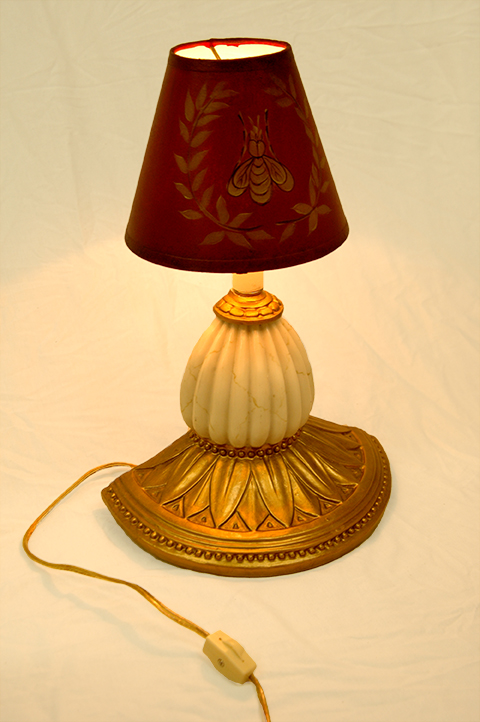 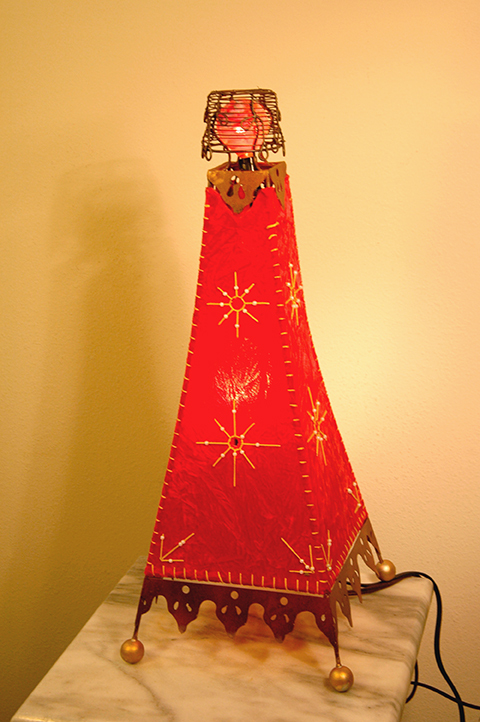 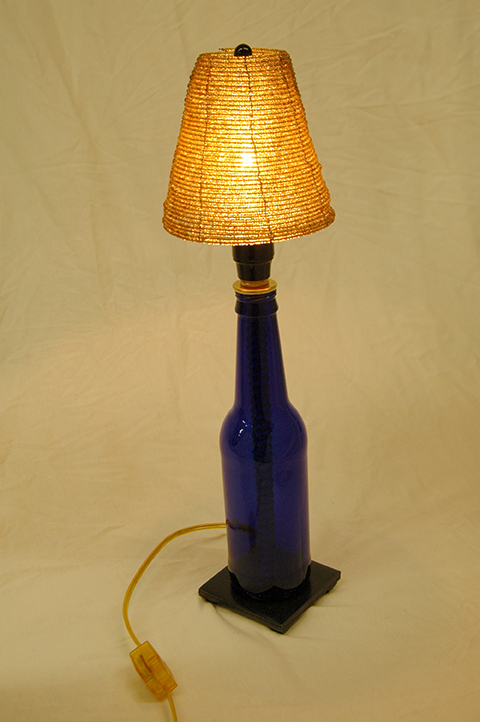 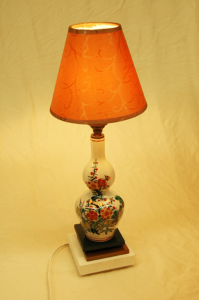 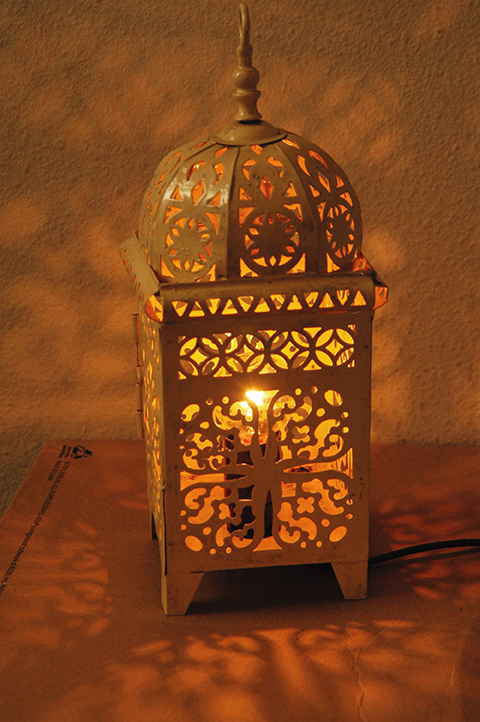 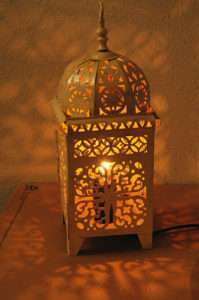 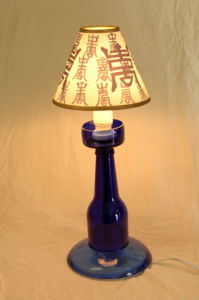 To purchase any of these lamps, please visit our Etsy shop, or contact us using the form to the right. 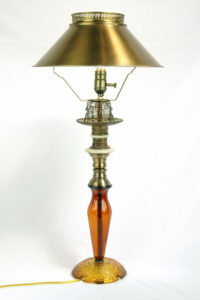 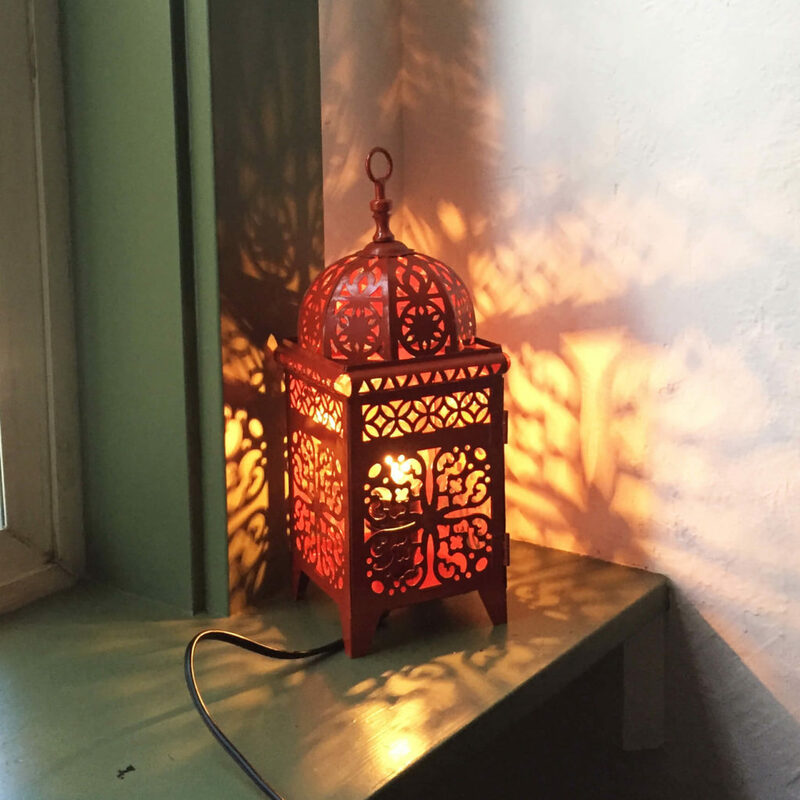 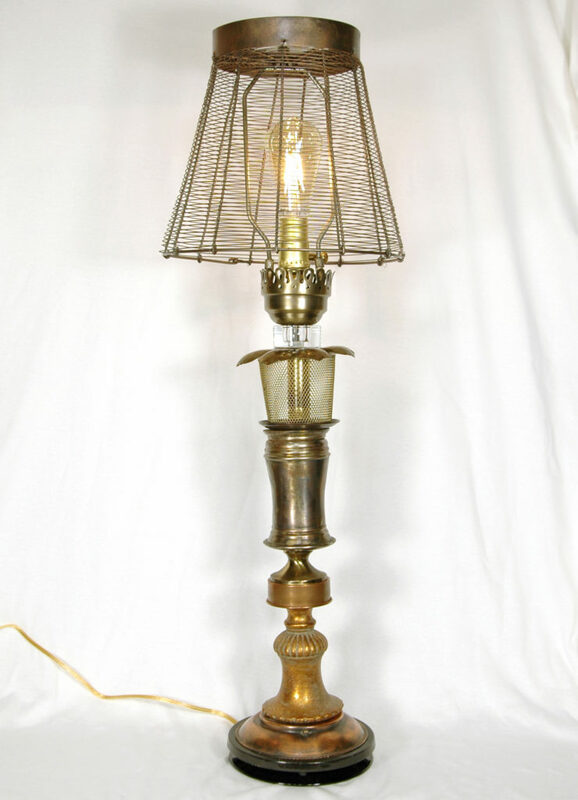 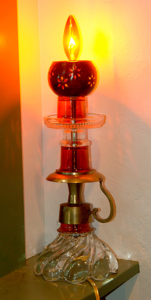 If you’re interested in a certain lamp but would like to consider other options for the shade or bulb please get in touch via our contact form. 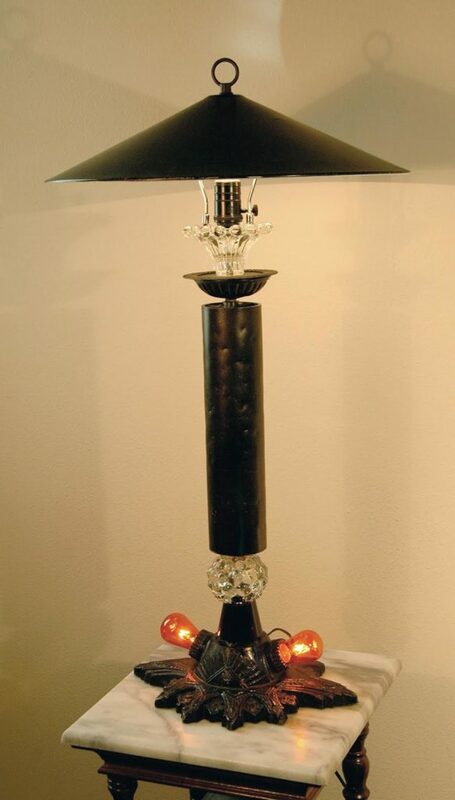 I’m always happy to discuss and provide a couple alternatives where possible.